Jamie Duffield, owner of NV Salon and Spa, has filmed a nail art DVD that will be available May 1. Jamie Duffield, owner of NV Salon and Spa, has filmed a nail art DVD that will be available May 1. Tutorials include steam punk, spinning bead, water marble, glitter fade, and a few bonus materials as well. Pre-orders are $29.95 and retail is $49.95. 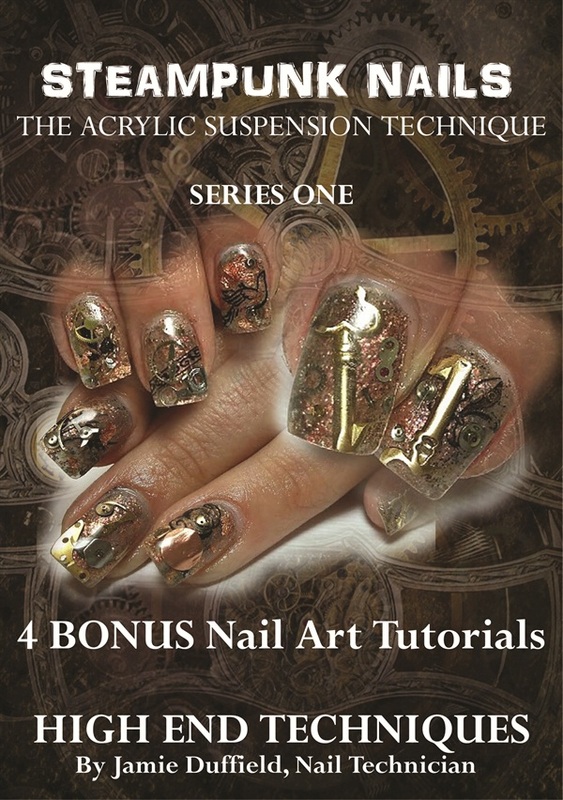 Go to nailsmag.com/store to order your copy.